The training of the Middle School builds upon skills and principles learned in previous years to lessons of increasing complexity and refinement. Consistent effort and attention to detail are essential. 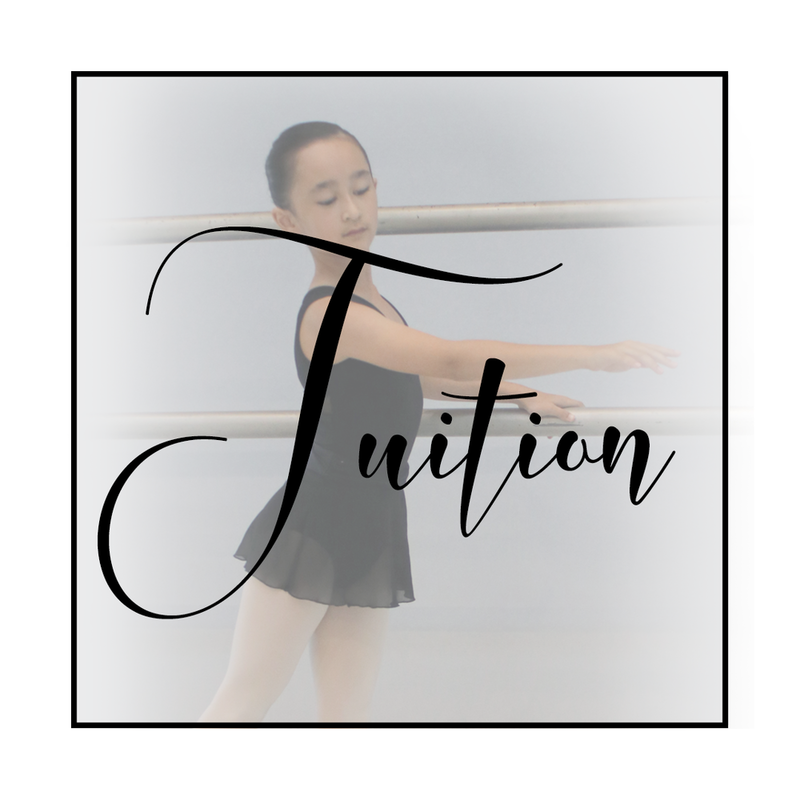 Students in Junior Elite who are at least 10 years old begin learning pre-pointe exercises after being individually evaluated for readiness by Ballet Conservatoire XIV faculty. Because the Middle School lessons prepare students for the unique challenges of the Upper School, each level comprises two years of study. 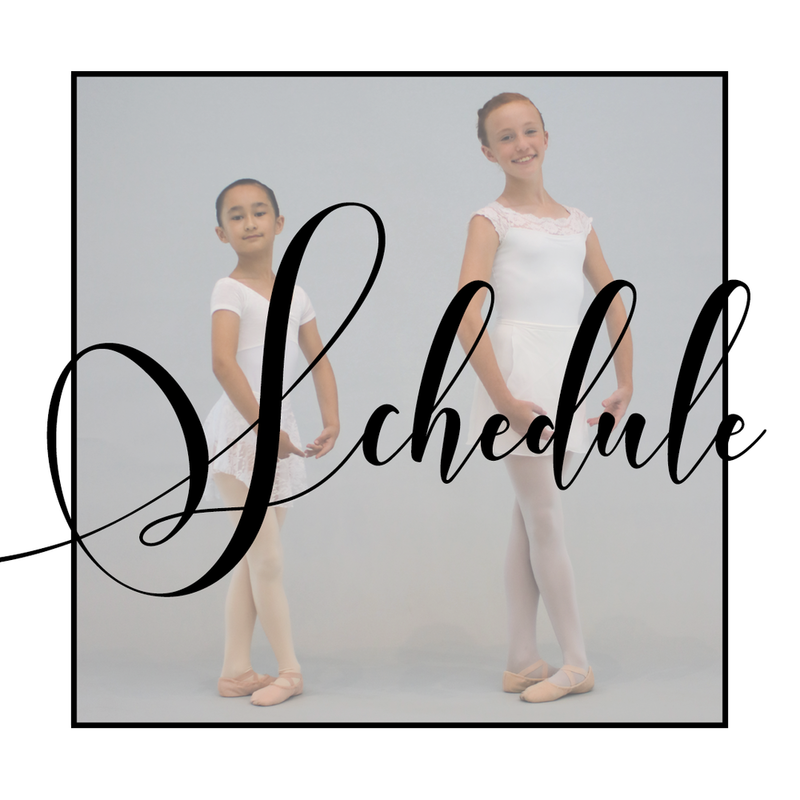 Classes are limited to eight students, with levels determined via a placement class.